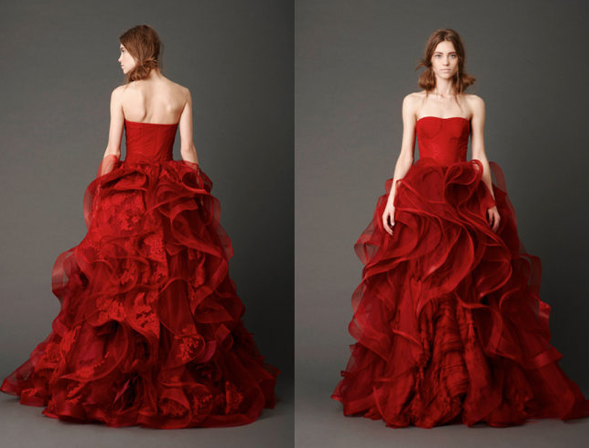 Vera Wang’s Spring 2013 Collection. 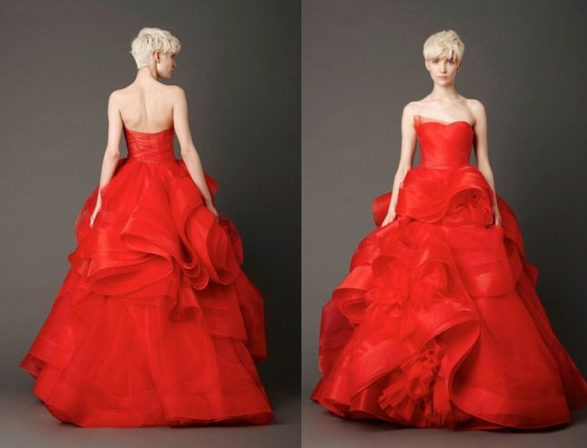 It is impossible to be a designer and not love wedding gowns, they encompass everything good about fashion and take you to a dreamy, whimsical land filled with chiffon and lace. 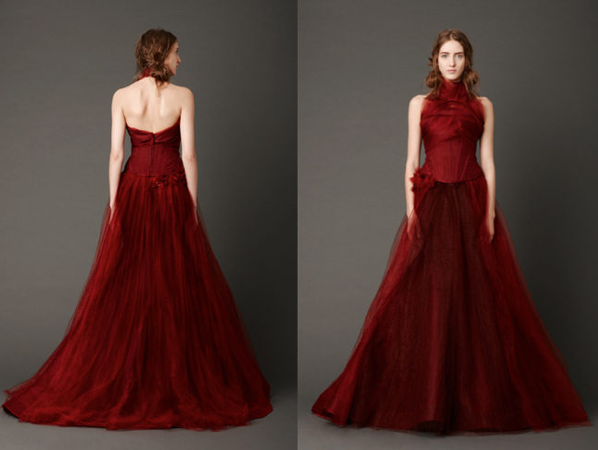 In Vera Wang’s 2013 collection she takes the whimsical land of Vera one step further by creating a sea of reds and burgundy laying out the scene of an imaginary sunset… one in which to run off into like the end of a romantic novel. We love. 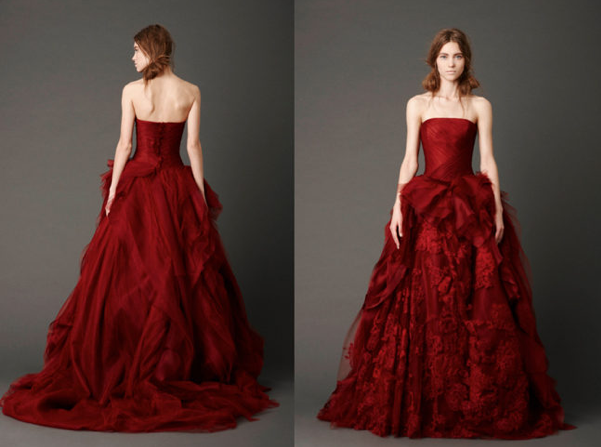 Would you wear a red wedding gown? 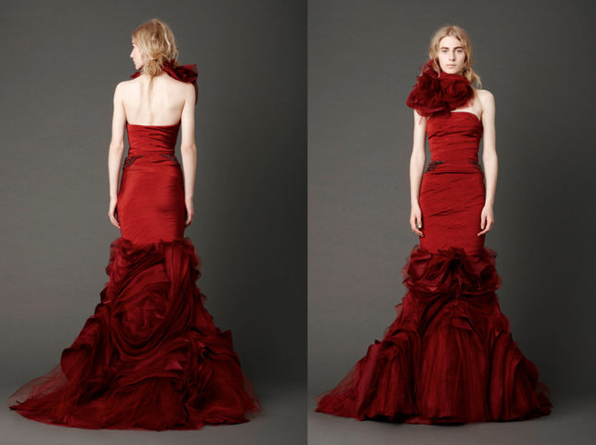 Previous Post“Runaways” the ONIKAI Fashion Film.Next PostBEST Dressed at the Met Gala 2012!